Shopping for a Certified Pre-Owned Car or SUV for sale near Greenville? 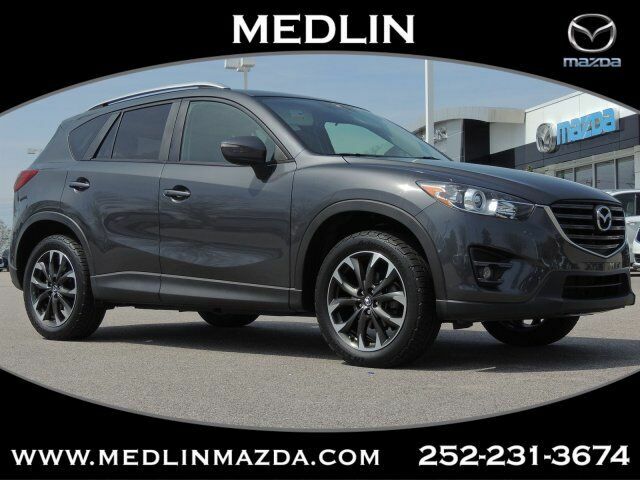 Look no further than our selection of CPO Mazda vehicles in stock here at Medlin Mazda. For Goldsboro drivers looking for the cost savings of a used vehicle but still want the comfort of being under warranty, a Certified Pre-Owned car is a perfect choice. Choose from popular Mazda models including a Certified Pre-Owned Mazda6 or a fuel-efficient Mazda3. Browse our inventory of Certified Pre-Owned cars for sale to discover the perfect one to drive home to Nashville, NC. 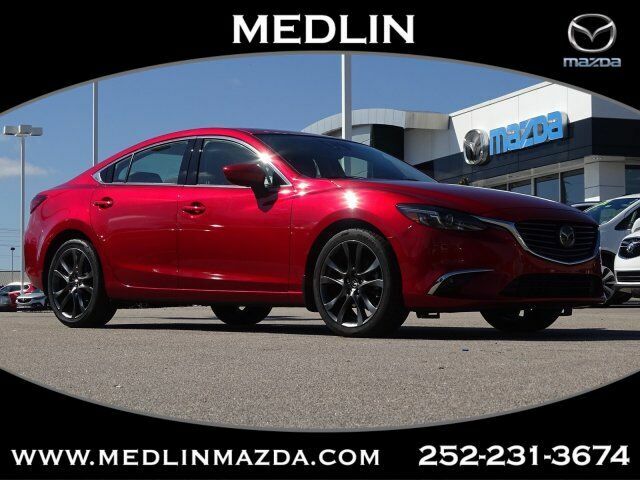 Here at Medlin Mazda, we understand that when shopping for a used vehicle you want to make sure you’re getting the best deal possible. That’s why we offer a great selection of aggressively priced pre-owned vehicles for Rocky Mount drivers to choose from. We also make financing easy with our simple online auto loan application. You can pre pre-approved for financing before you even step into our showroom. Once you’ve browsed our Certified Pre-Owned cars in stock, it’s time to stop in for a test drive. Contact us today to schedule your visit to our showroom in Wilson near Tarboro.